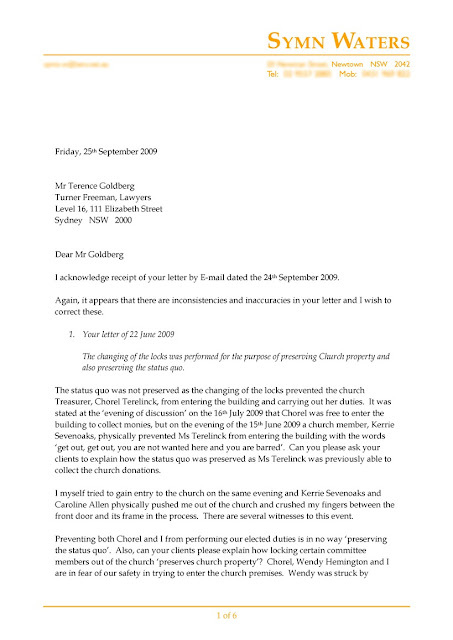 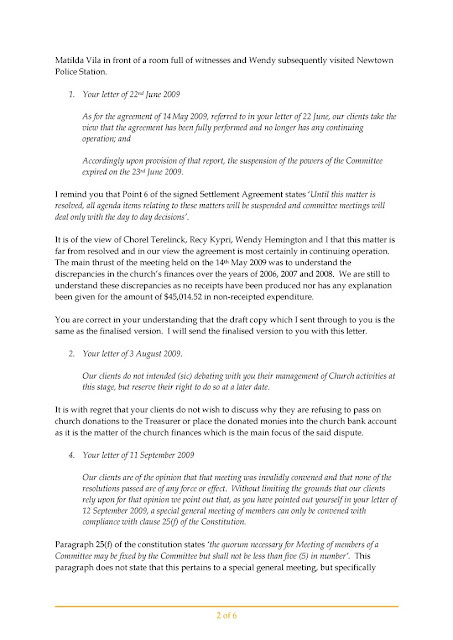 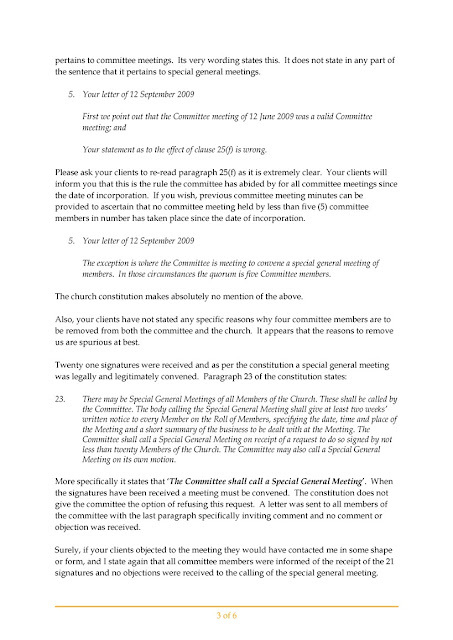 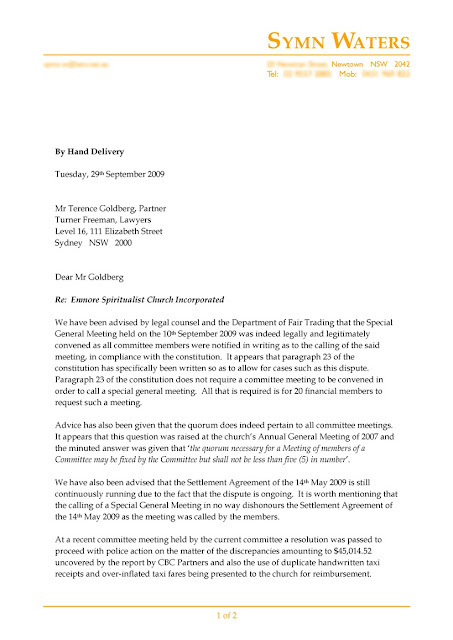 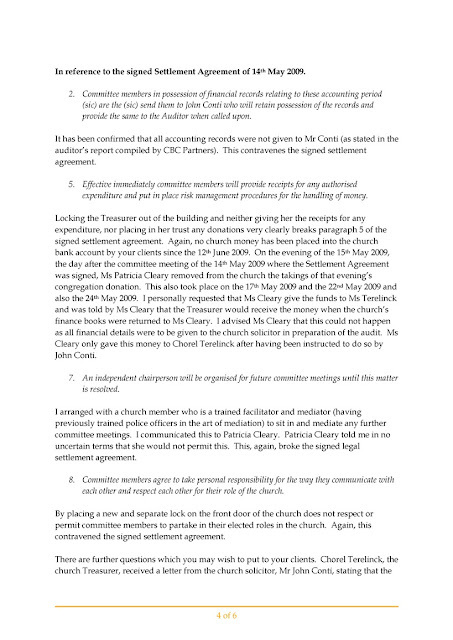 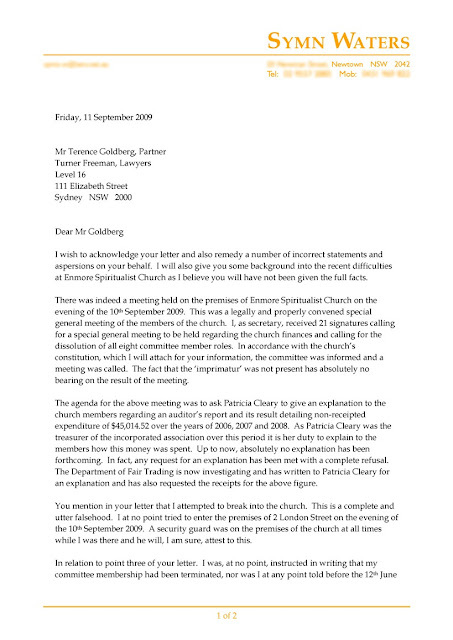 Find below letters that the church's Public Officer sent to the plaintiffs' solicitor. 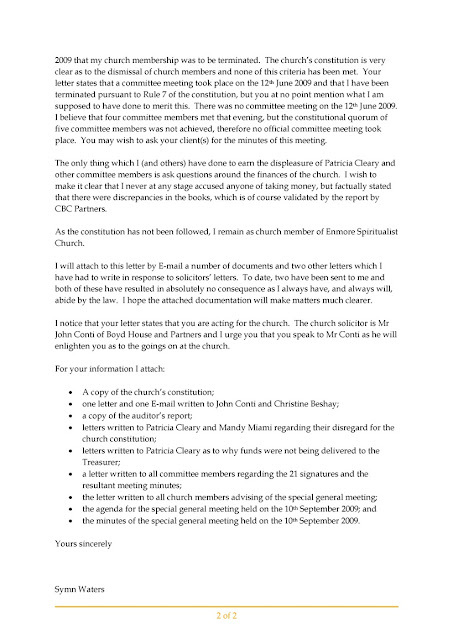 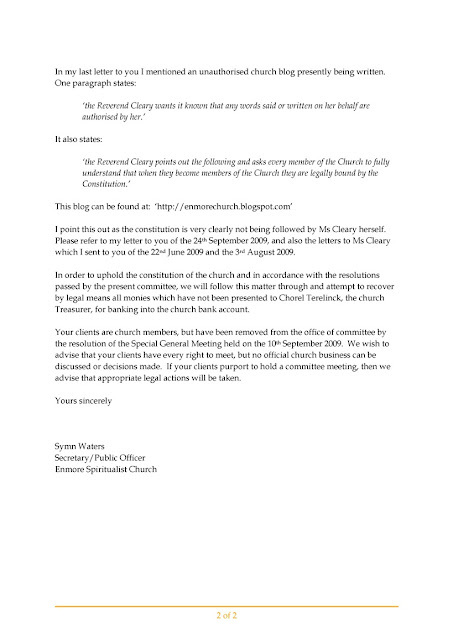 These letters have gone out to all the church members, but it seems that Jon Lindsay will not make these public as they don't suit his cause. 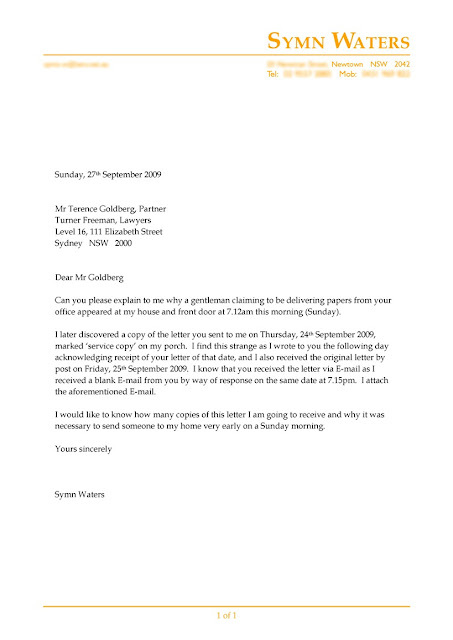 So you may see that things may not be as cut and dried as thought. 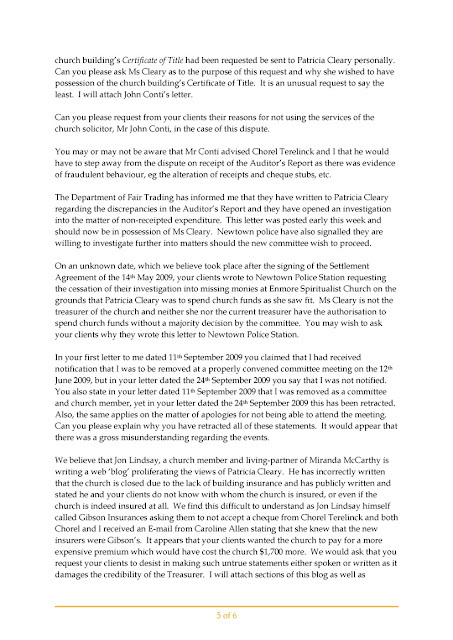 I want to say thank you to the church's Public Officer for making these available. 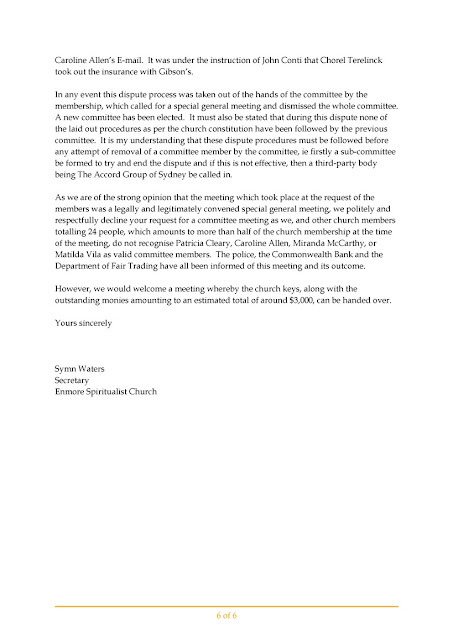 Click on the page to enlarge it.